Anyone have kids who would choose fruit over junk food? While I have one special needs daughter who will not touch any fruit, my other three daughters actually would (and do) choose fruit before they would choose junk food. 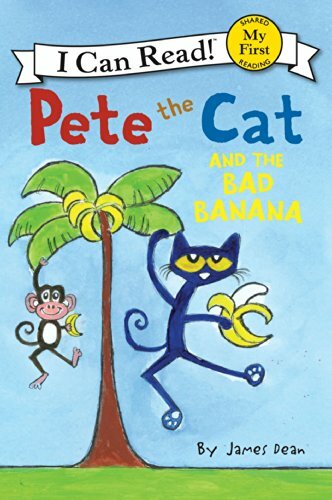 I believe that teaching kids to eat healthy starts at a young age and by making it fun. 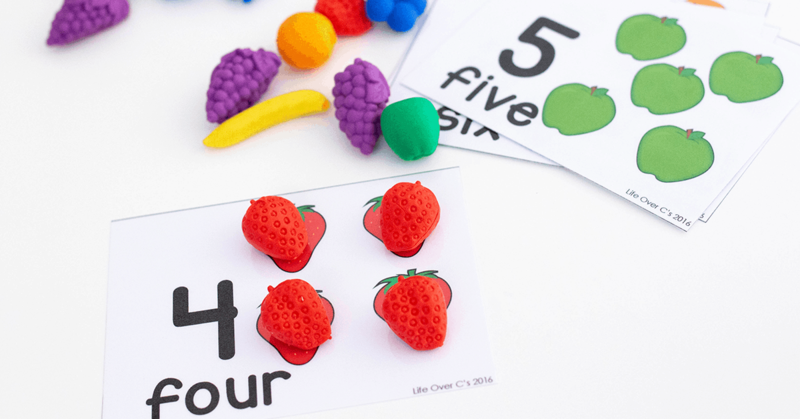 These free printable fruit themed counting cards for preschoolers are a great way to do that. 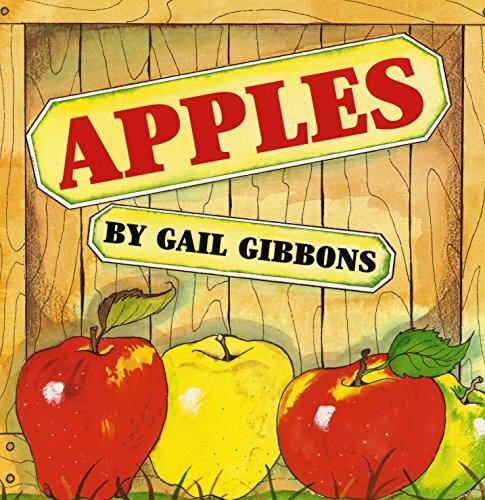 Pair them with these fruit games for sorting and matching for a healthy eating lesson. 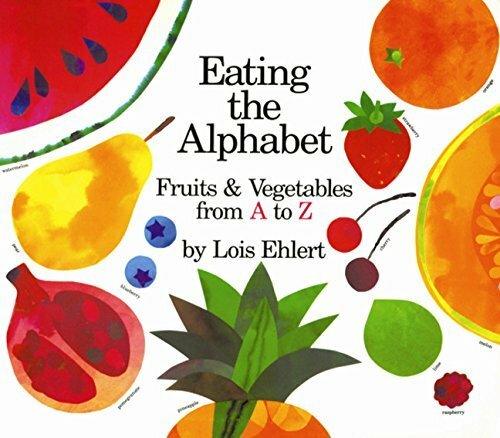 Perfect for the beginning of the year or any time you have a child who is reluctant to eat fruit. So, it’s true. I have three daughters who would much rather have a mandarin orange than a bag of potato chips. One of them told me last night that she would much rather have regular grapes than yogurt covered raisins. And while I have a 15-year-old that dreams of decorating cakes, our family hates frosting. I certainly am not the perfect mom and I’m not in super healthy condition myself, but somehow I convinced them that fruits and veggies are the most amazing foods on the planet. 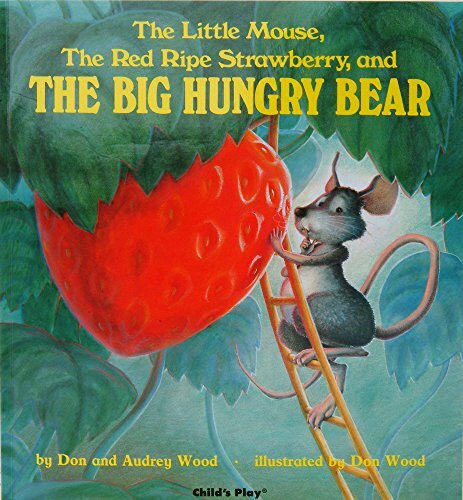 That was probably helped along by the fact that when we lived in the Republic of Georgia, fruit was relatively cheap and the junk food options were extremely limited and expensive. Since we didn’t have a whole lot of money as missionaries, cheap food=all we could get. Of course, we enjoyed the occasional treat of ice cream at one of the roadside shops, but we rarely bought junk food to eat at home. And then there was the fact that when we moved there in 2006, there were no familiar ‘American’ junk foods available. We didn’t even get tortilla chips until the year before we left and by then we had gotten so used to eating all the other delicious foods that they had to offer. So somewhere in those 12 years my older kids learned to love fruit. 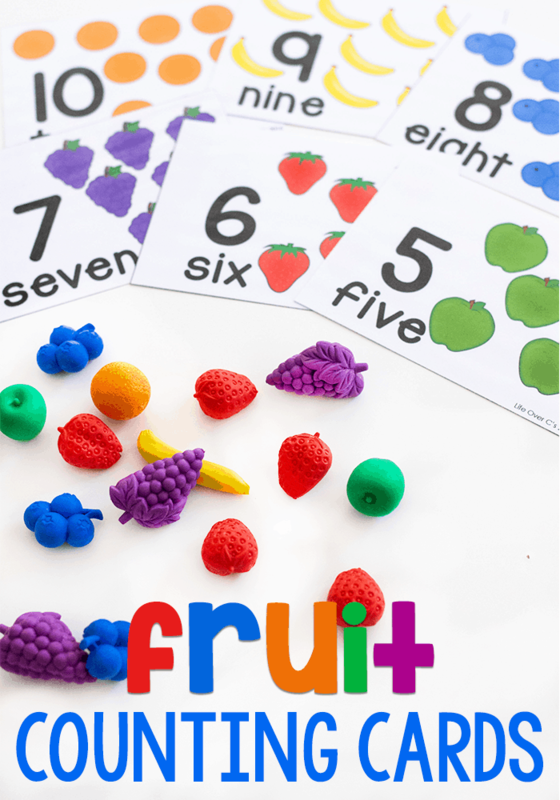 Free printable fruit counting activity for preschool. 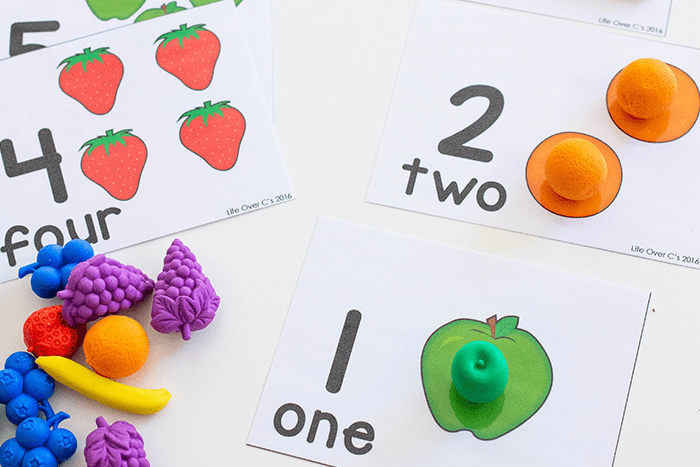 Use fruit math manipulatives to count to 10 with these interactive cards for math centers. Anyway, we love using our math fruit counters for so many things! They are so realistic yet the colors are bold and bright – so much fun! 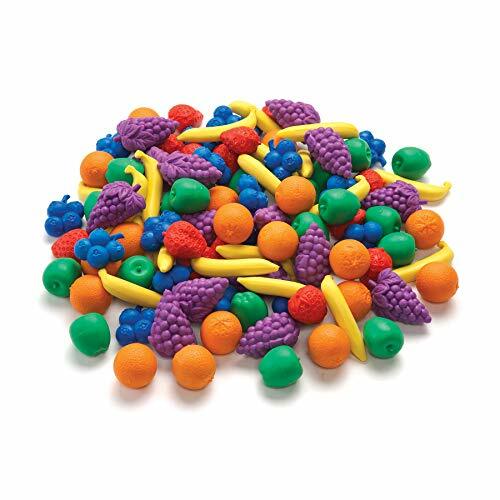 We have used them for many fruit themed activities that you can find here. And we are always adding more. They are so much fun! These preschool activities would be perfect for a nutrition unit, a healthy body unit, or food in general. I love using math activities as a way to reinforce for my youngest daughter that fruit is a healthy choice. Many children are scared of foods that they haven’t tried before and sadly, there are many kids who have never had the opportunity to try a variety of fruits and vegetables. The preparation of this activity is incredibly simple. 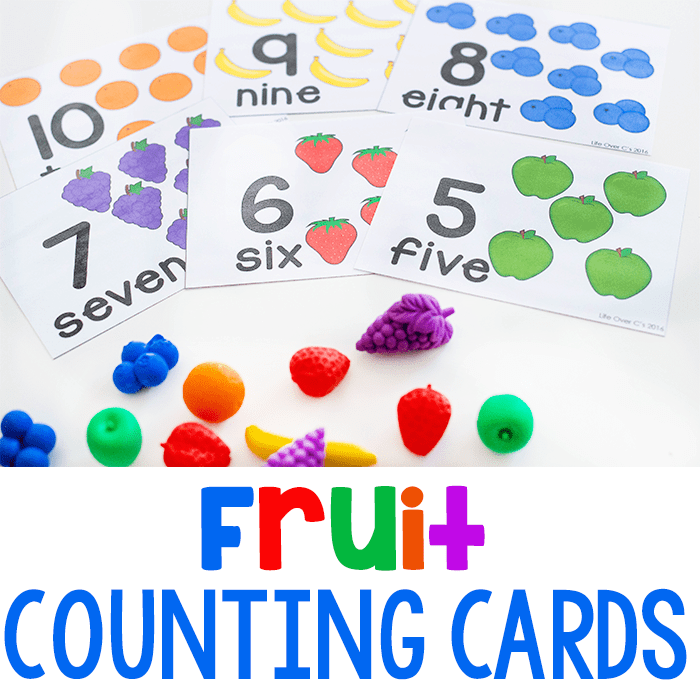 Print out the activity and fruit counters the counting cards. laminating extends the life of the activity. Plus, laminating protects the cards from the not-so-gentle hands of preschoolers…. 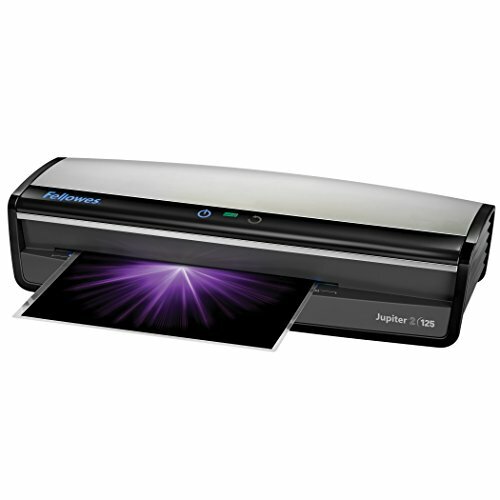 So when they are tossing the cards across the room as frisbees, you don’t have to worry about your precious printer ink getting wasted. I also love playing with my super fast laminator. It was an investment, but it saves me so.much.time. I can laminate an entire math pack while watching one of my favorite shows on Hulu. 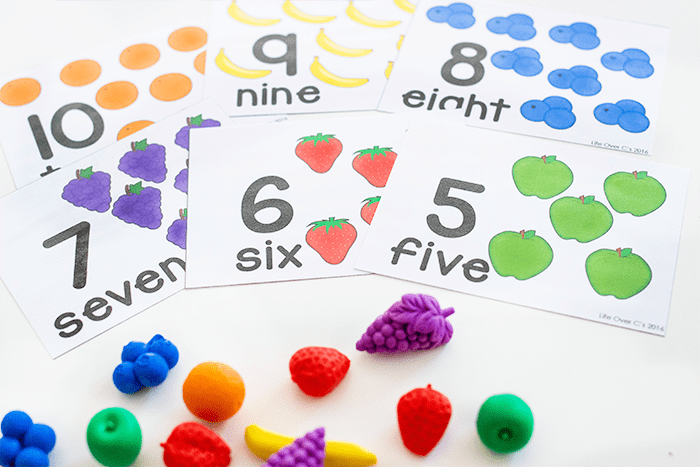 Grab the fruit manipulatives and have your child cover the pictures of the fruits on the counting cards with the correct number of fruit counters. These cards are perfect for preschoolers who are not ready for independent counting. The kids simply cover each fruit counters on the card as they are counting. That way they know when to stop for each number. This activity is great for individual use for math centers or even small groups. 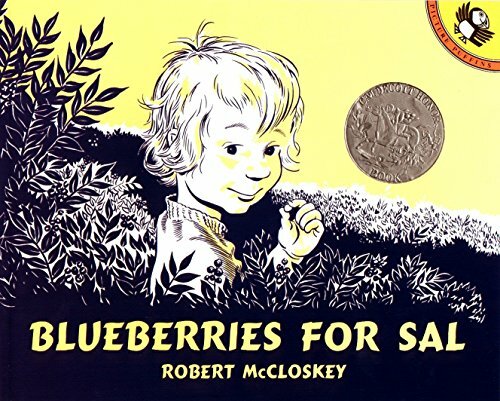 Extend the learning opportunities by pairing the counting cards with some of our favorite food books. 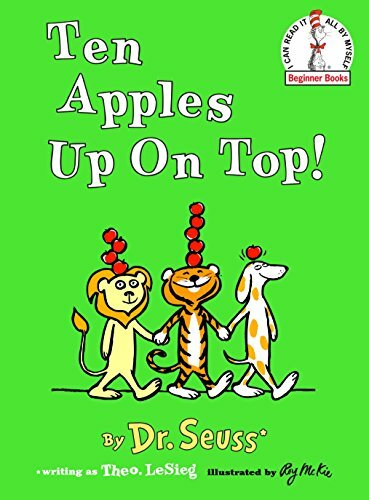 Expand on your “Food Fiction” genre…Go beyond “Cloudy with a Chance of Meatballs” and get healthy with these fruit themed books!